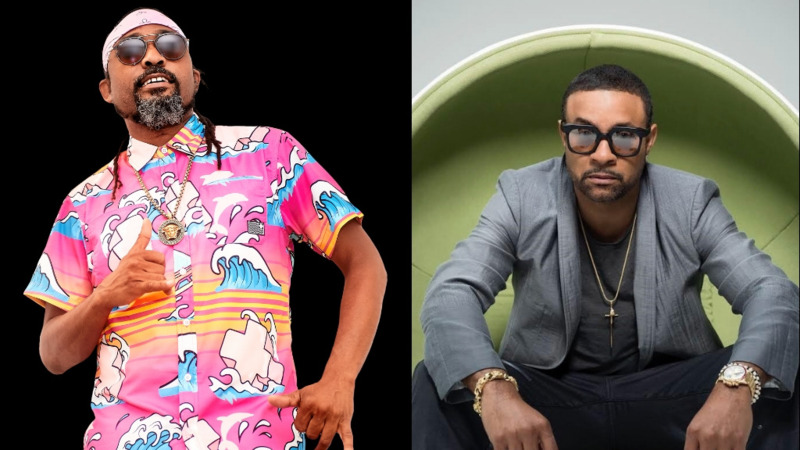 Machel Montano and Shaggy are among the stars for the Carifesta concert. Nineteen countries have confirmed their attendance for Carifesta XIV. The Festival will run from August 16-25 in Trinidad and Tobago. 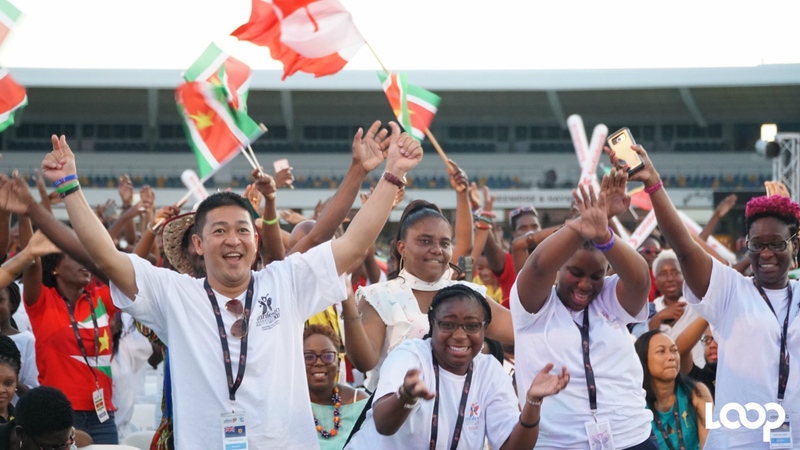 A release from the Carifesta secretariat said sixteen Caribbean member and associate member states have responded to the official invitation to participate in the Festival which was issued via a CARICOM SAVINGRAM on December 7, 2018. 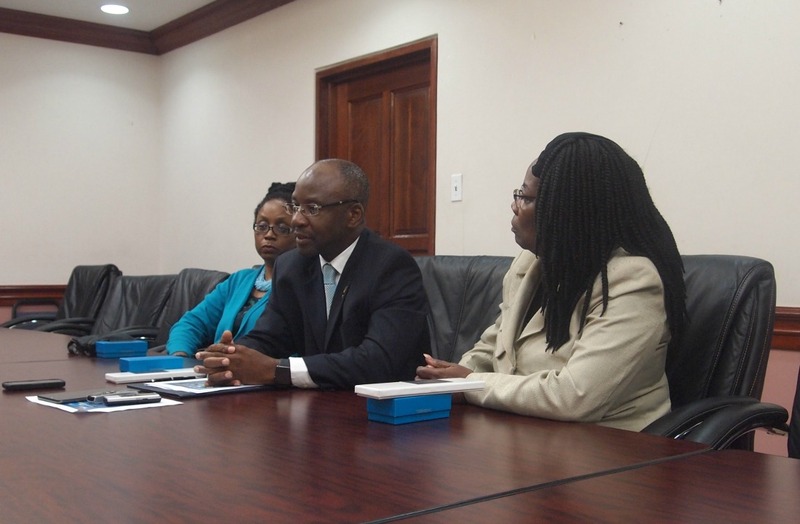 Canada, Venezuela, and Curacao have also signaled their intention to be part of the event. "Locals and guests alike will have the unique opportunity to experience the Caribbean’s many cultures in one mega arts festival through 150 events throughout the twin island state. The public can look forward to Signal and Niche events, four Community Festivals, the Grand Market hub, Children and Youth Village, Workshops and Symposia, and the Super Concert featuring the likes of Machel Montano, Shaggy, Kassav, Calypso Rose and Ricardo Drue to name a few. 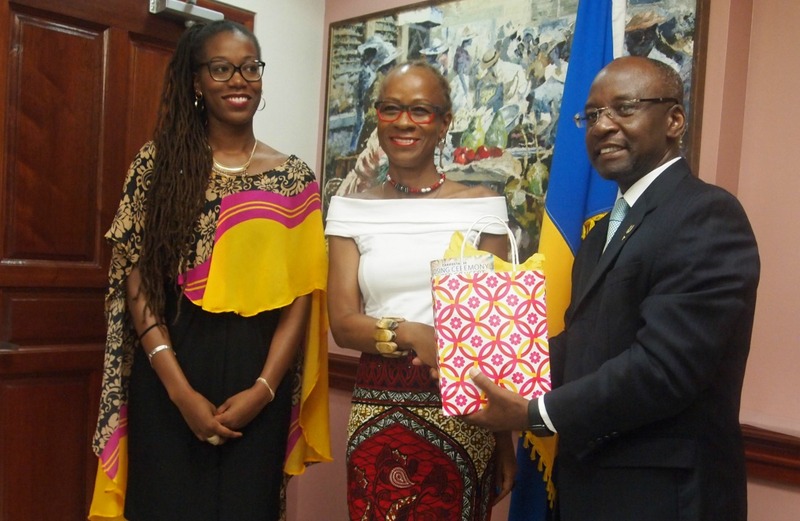 Unlike many of the internationally known festivals, CARIFESTA XIV brings delegations representing the dance, music, craft, visual arts, theatre, film and food from the entire Caribbean to one stage for 10 days in Trinidad and Tobago," the release said.